Est.1987: CHUNK! NO, CAPTAIN CHUNK! // Announced on TONIGHT ALIVE's UK tour! CHUNK! NO, CAPTAIN CHUNK! 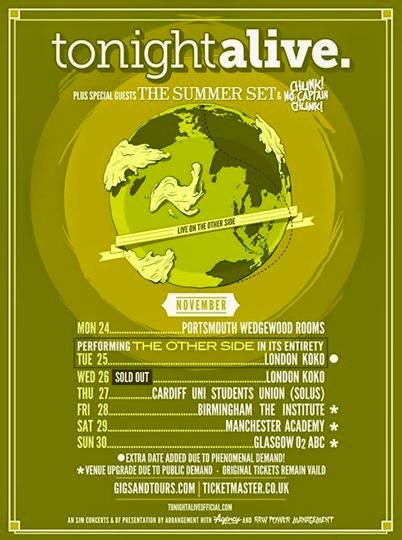 // Announced on TONIGHT ALIVE's UK tour!